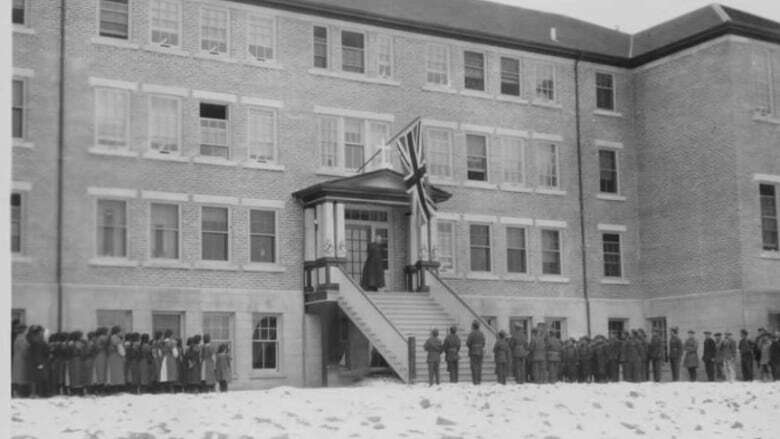 A radio ad about the "myths" of residential school trauma that aired recently in Saskatchewan has prompted angry reactions across the province and online. "Myth: the harm that was done to those attending residential schools has been passed on to today's generation. In fact there is little evidence that abuse that was suffered by a grandparent had any affect on the academic success of the generations that followed," it continues. It was also posted to the FCPP's Soundcloud account, but was removed on Monday. The Truth and Reconciliation Commission heard from more than 6,000 witnesses over six years and its final report in 2015 found that residential schools amounted to cultural genocide. Around 150,000 Indigenous children went to residential schools and it's estimated around 6,000 children died. In 2008, former Prime Minister Stephen Harper apologized to former students saying it was a sad chapter in Canada's history and the policy of assimilation was wrong. Robert said she was stunned at the presentation of residential school-related trauma as myths, and the use of the word "fact." She wrote a blog post about it. "I'm an advocate for free speech and opinion but you have to be grounded in fact, and at this stage there's not a chance that those were facts. That's what struck me the most," she said. 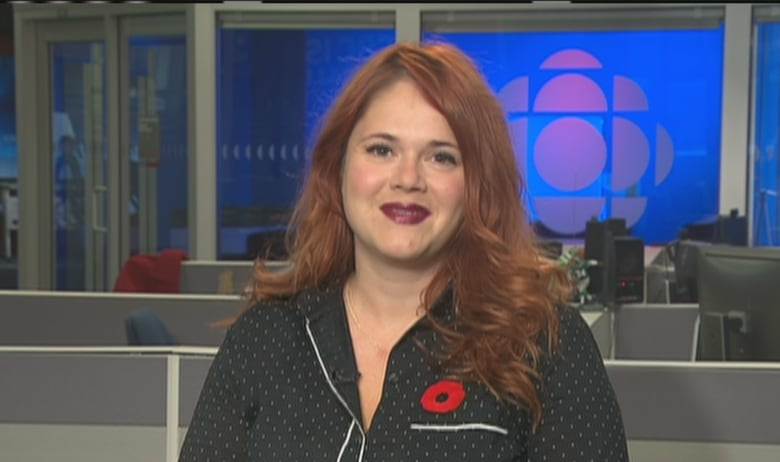 Robert said she thought the piece was especially problematic as it was airing in rural Saskatchewan, an area she believes has "a racism issue." "We've seen it play out time and time again and most prominently with the Gerald Stanley trial which created even more rural tension and racial tension in Saskatchewan. I just don't see the point of [the broadcast]," Robert said. The FCPP said in a statement its radio commentaries are "designed to reach a wider non-traditional audience" and that they're based on the items published by the centre. It said Currie, the man who voiced the piece, had "no editorial control" over the piece and was "simply a paid professional." The statement did not address concerns raised in reaction to the ad. 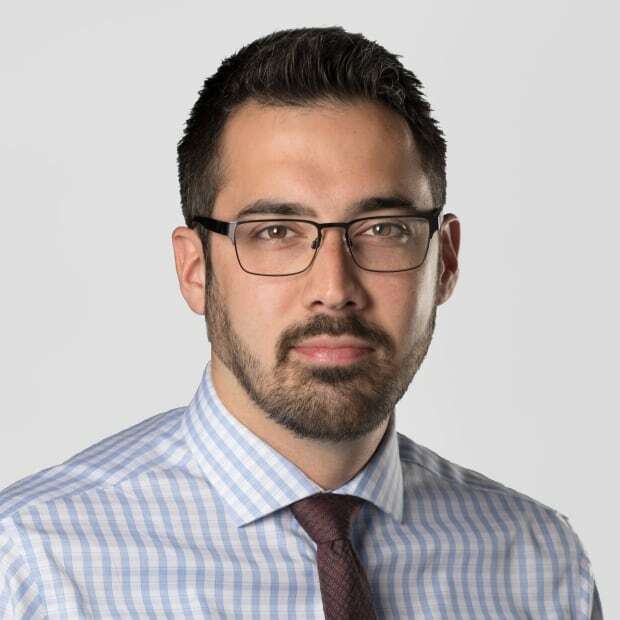 James Daschuk, an associate professor at the University of Regina who studies the health of Indigenous Peoples, said he was surprised FCPP developed the commentary that "undermines their credibility." "To my knowledge, [the FCPP is] a legitimate, right-wing think tank," he said. "I honestly do not understand why they would devalue their own brand by coming out with an advertisement that's so egregiously wrong." He takes particular issue with the spot's allusions to scientific studies. "I would love to see those studies," Daschuk said. "There is so much overwhelming evidence, it's undeniable. The producers of that segment were knowingly turning their backs on the facts." Currie, who voiced the spot said he was "regretful" for his role and that he "made a bad call." "That's not who I am," Currie said. "I regret doing it. I apologize for any hurt and offence… that my participation may have caused. These are not my thoughts, but that's not a real, valid excuse." He said he'd had a business relationship with FCPP for a number of years, voicing commentaries on business ideas he described as "banal." When presented with the script about residential schools, Currie said he was hesitant but, in the end, took the word of FCPP president Peter Holle that the script was based on accurate research. Admittedly, Currie said, he didn't know if it was true or not. "What can you say?" Currie said. "I have not read the Truth and Reconciliation report. Very few people have." Assembly of First Nations National Chief Perry Bellegarde issued a statement citing "overwhelming research and evidence that shows the harmful, negative impacts of residential school on First Nation children, families and cultures." 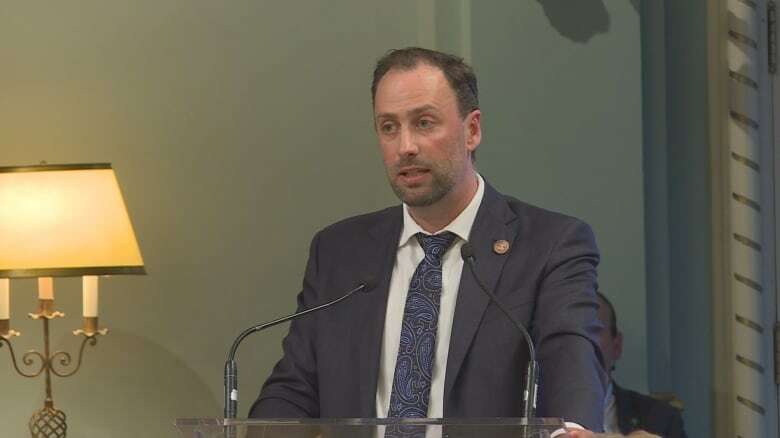 "Trying to downplay the impacts of the residential schools on the thousands of children that attended, and their families, is wrong and it's shameful," he said. Ry Moran, director of the National Centre for Truth and Reconciliation in Winnipeg, said the ad's perspective is not surprising. "Canadians are hanging onto this narrative that the residential schools system was good with a few bad apples in it. That's not the case," he said. "It was an inherently assimilative system, designed with the intent policy of forcibly converting Indigenous Peoples into something that they were not." Moran said that's why there is a National Centre for Truth and Reconciliation, "to preserve the record of what happened in these residential schools … to ensure that the truth is documented and that we have the evidence for when people actually make assertions."